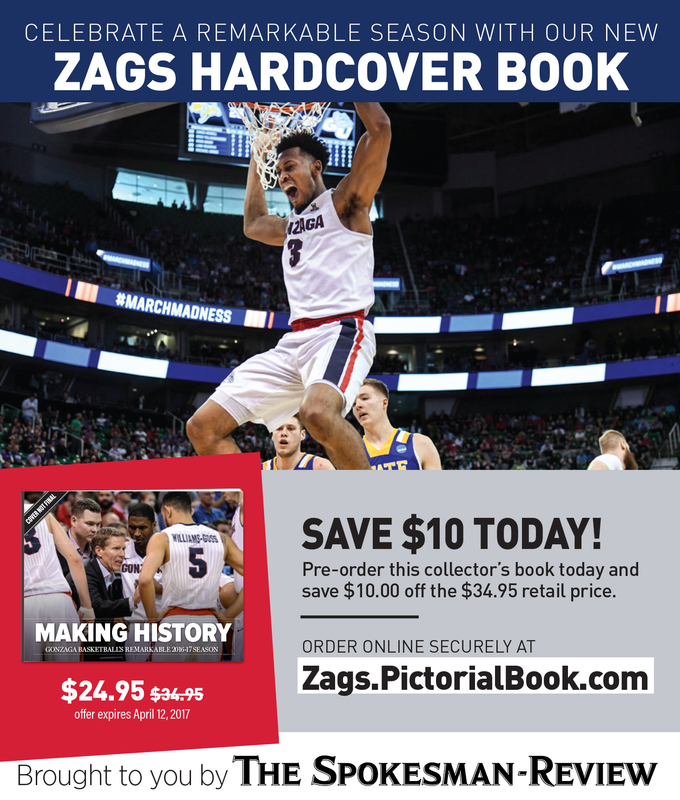 Mon., April 3, 2017, 11:22 p.m.
GLENDALE, Ariz. – Gonzaga was able to counteract North Carolina’s biggest strength, outrebounding the Tar Heels 49-46. They also shut down the Carolina offense for the most part, holding UNC to 35.6 percent shooting from the field. But the new national champions found other ways to win. UNC usually creates extra possessions through superior rebounding. The Tar Heels average 13 more rebounds per game than their opponent, a stat only one other team has matched since 1980. On Monday night the Tar Heels found other ways to get extra possessions. They blocked eight shots and stole the ball seven times. And they did not give possessions away. After trailing for most of the first half, creating extra possessions is how the Tar Heels took the controlling position in the second. Just six seconds into the second half, Isaiah Hicks stole the ball from Josh Perkins, which led to a Joel Berry layup. Perkins turned it over again just seconds later, leading to a pair of free throws by Justin Jackson. 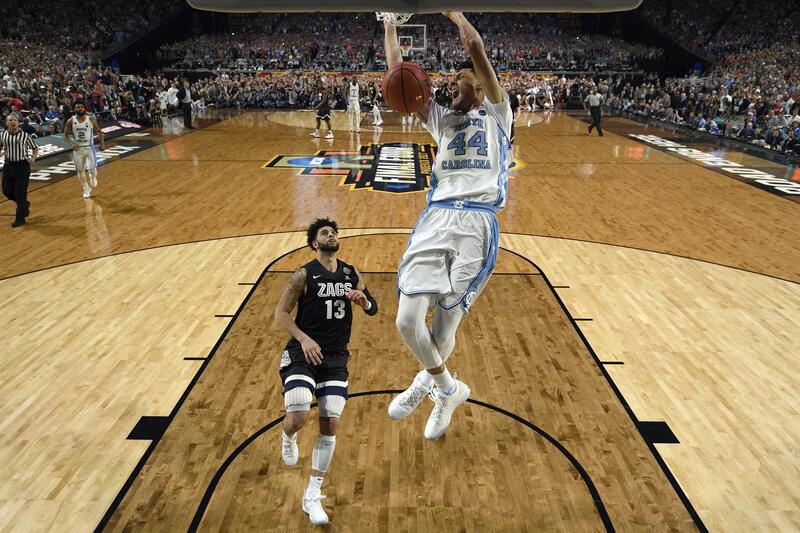 The Tar Heels took the lead and would not trail by more than three points again in the game. They also created extra possessions in the game’s most pivotal moments, with Meeks blocking Nigel Williams’ floater with 16 seconds to play and stealing the ball following Justin Jackson’s dunk. Published: April 3, 2017, 11:22 p.m.